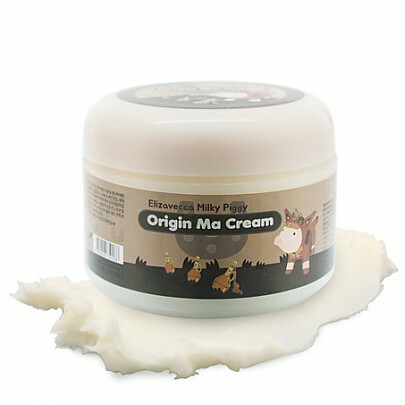 Radiant your Skin Care with the [Elizavecca] Milky Piggy Origin Ma Cream 100ml! we aim to provide you best korean products to take good care of your skin, including Cosmetics, Moisturizer, Cream. Hydra Cream online. The gel mask is to be left on overnight and applied once a week to plump and firm the skin for a more youthful look. Essential ingredients include peptides for moisturizing, antioxidants, hyaluronic acid, spirulina, and vitamin C derivatives. 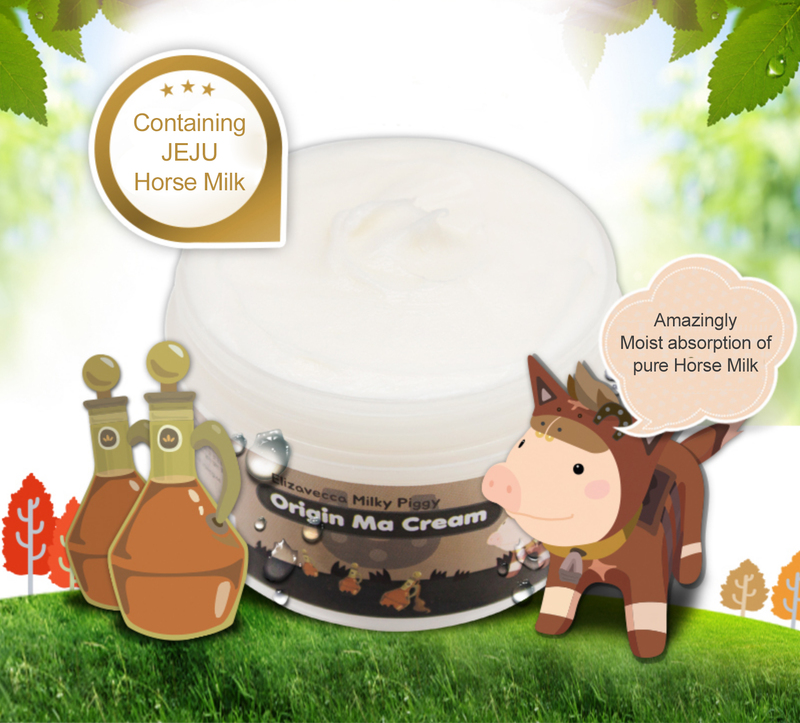 This original horse oil cream contains high quality steamed horse oil, aloe vera extract, and ceramide to nourish and hydrate even the most dry skin. 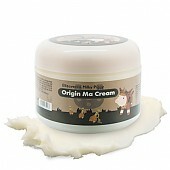 Although it contains horse oil, it won?t be greasy or oily on skin. It will absorb right into your skin and after a few minutes later, it will only leave nourished feeling not sticky feeling.